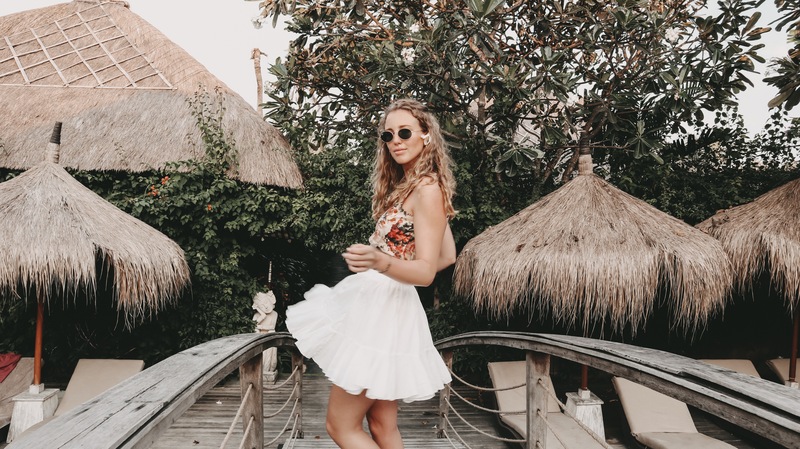 Home / Blog / Fashion / No-chella, why we’re skipping Coachella this year. At the beginning of the new year, we had already been looking forward to April for the past few years. Here we picked out the wildest outfits, packed our suitcases and went to the city of angels followed by the probably most famous festival weekend of the world – the Coachella. An experience which was on our bucket list for a long time and which we were able to experience live for the first time two years ago. There is no question that the Coachella Festival is and remains a very special festival that we certainly did not visit for the last time. Nevertheless, this year we decided against the whole festival & L.A. hustle and bustle and decided for a completely new destination. There is a good reason why we don’t feel like the Coachella Festival this year – the Line Up. Yes you heard right, beside the whole ‘see and be seen’, “Who wears the most beautiful outfit?” and “Who makes the coolest Giant Ferris Wheel Pic? We really still care about the music. Last year we were lucky to see the best Coachella of all times. Starting with The Weekend, Miguel, Cardi B, Kygo, Beyoncé including Suprise Acts by Jay Z and (please shout loudly) Destiny’s Child, to last but not least Eminem, who came on stage with 50 Cent & Dr. Dre, says it all. It was just awesome! And how do you say so beautifully, when it is the most beautiful you should go. We had an incredibly good time and were afraid that our expectations of the previous year could not be exceeded. A wonderful opportunity to explore a new destination for us. We chose Bali instead of the City of Angels and are more than happy with our decision!